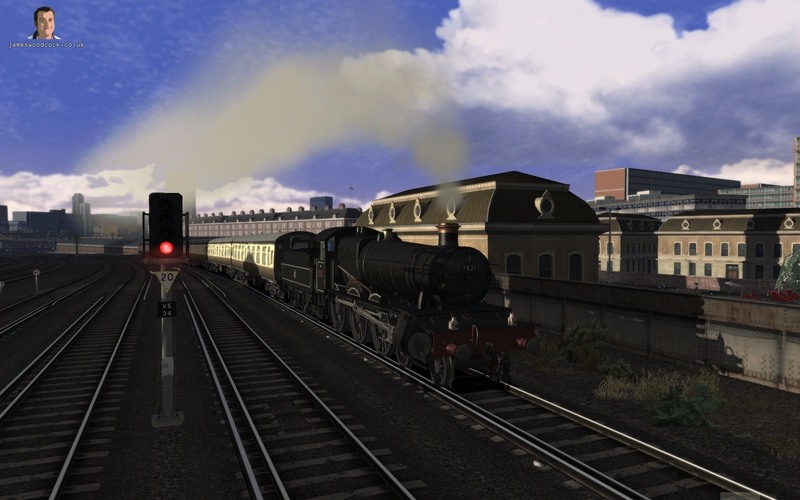 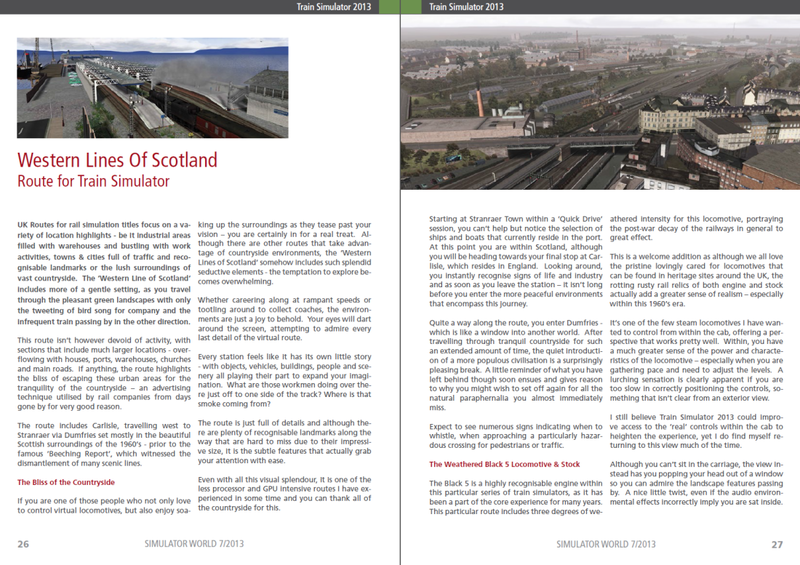 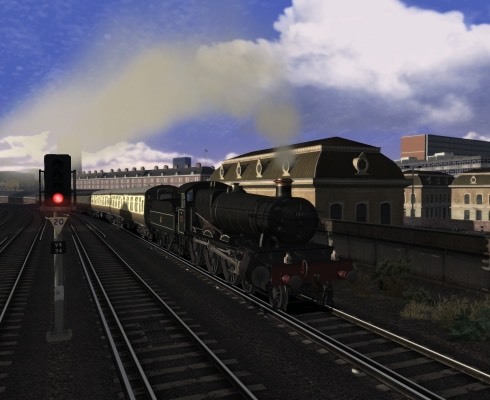 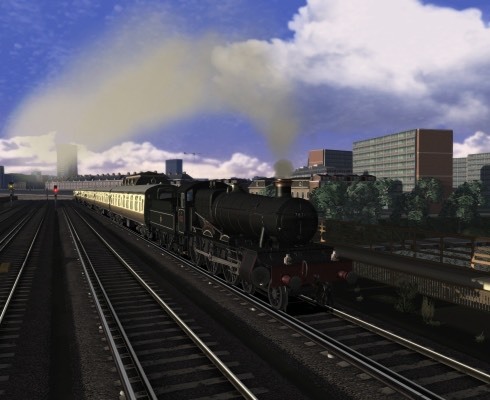 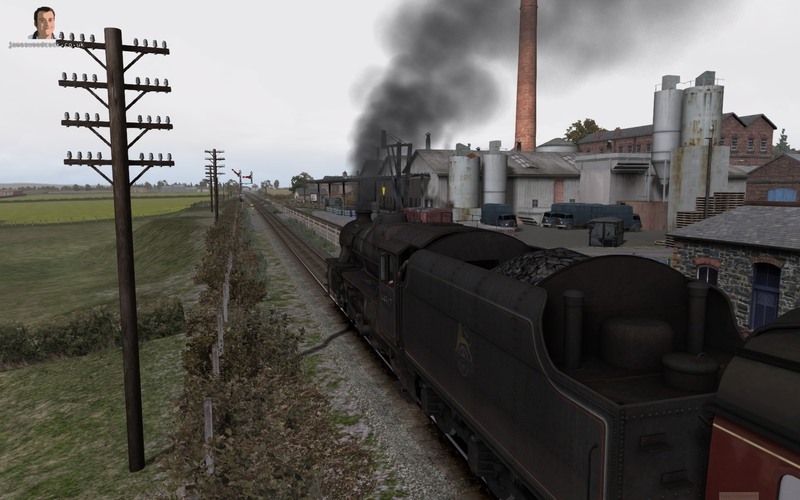 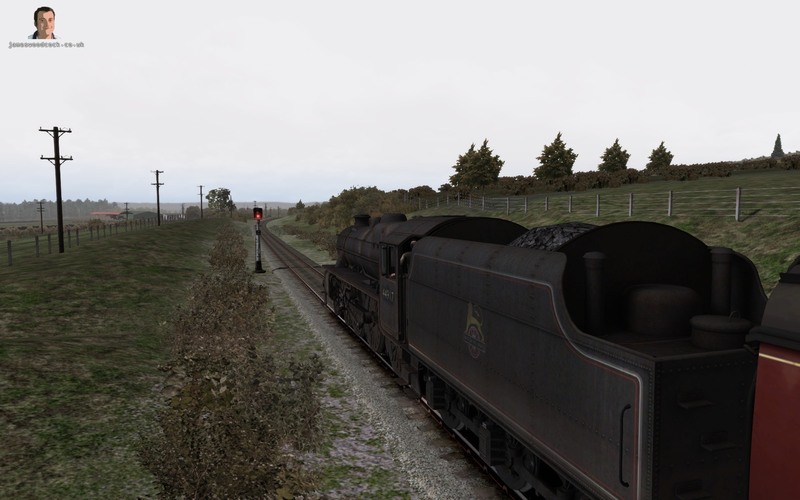 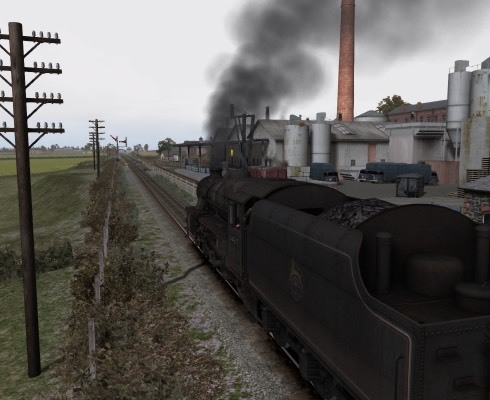 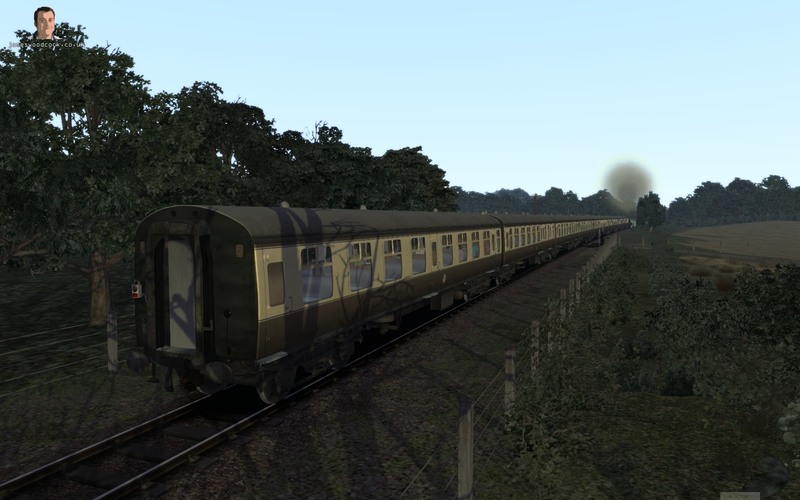 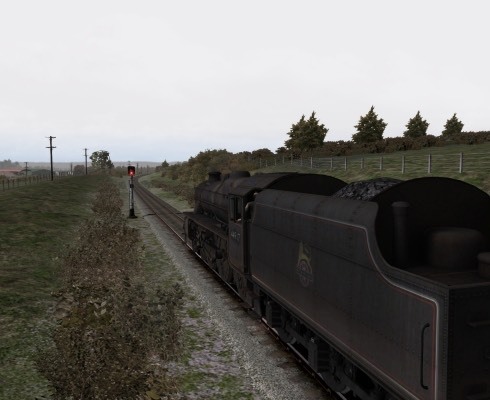 UK Routes for rail simulation titles focus on a variety of location highlights – be it industrial areas filled with warehouses and bustling with work activities, towns & cities full of traffic and recognisable landmarks or the lush surroundings of vast countryside. 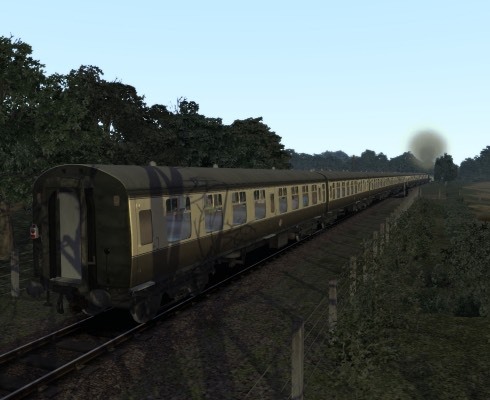 The ‘Western Lines of Scotland’ includes more of a gentle setting, as you travel through the pleasant green landscapes with only the tweeting of bird song for company and the infrequent train passing by in the other direction. 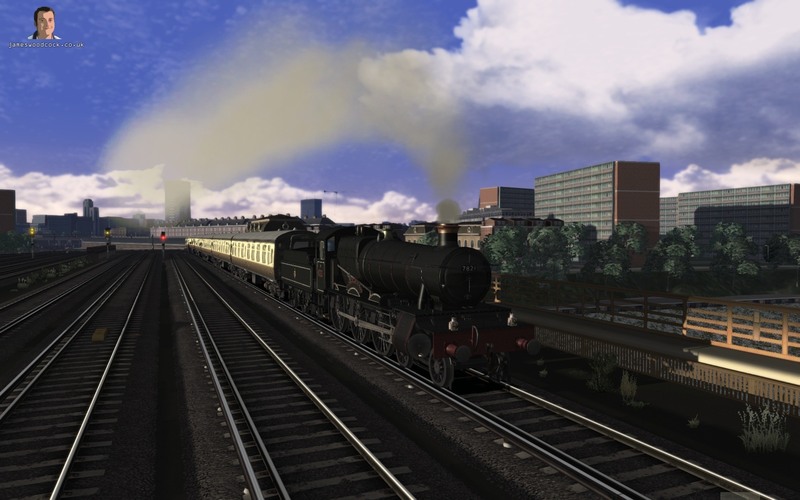 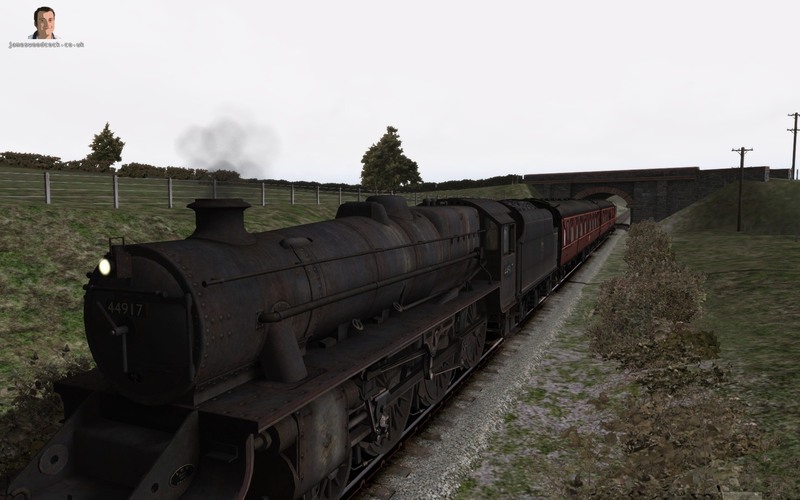 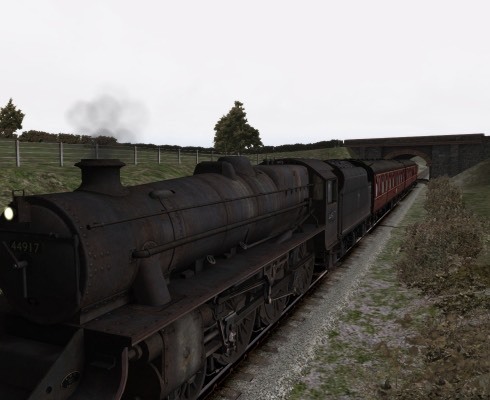 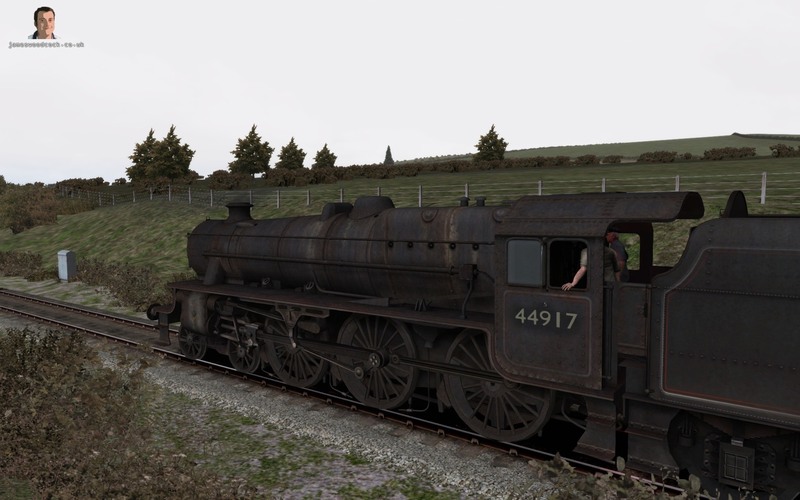 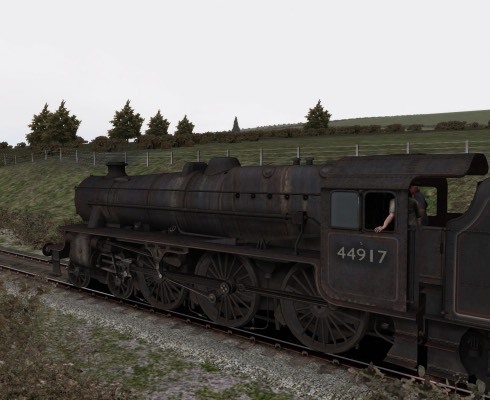 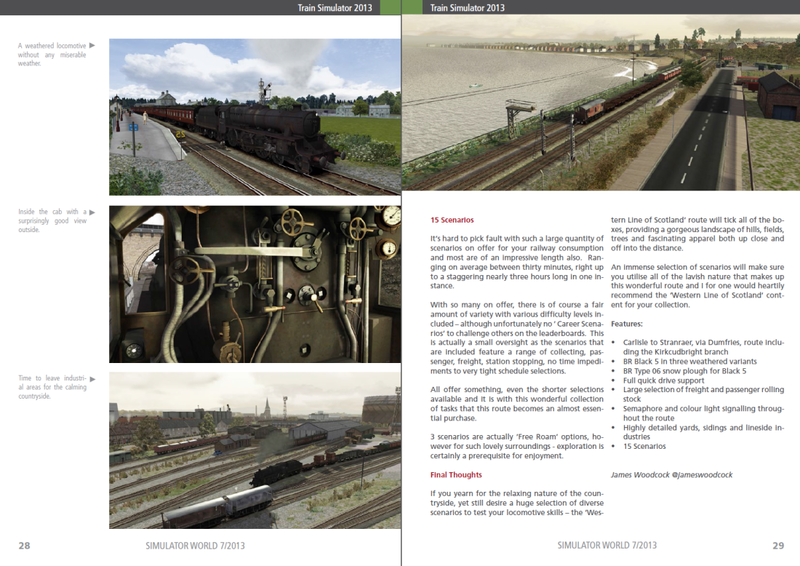 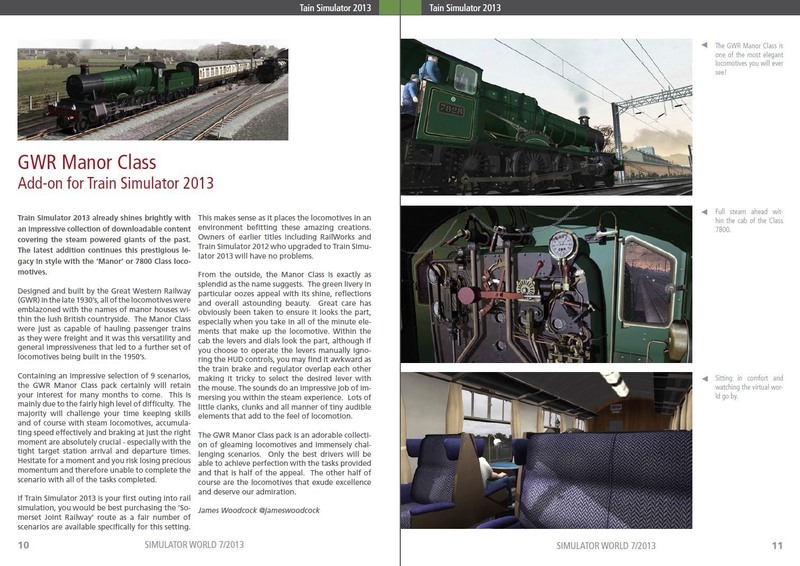 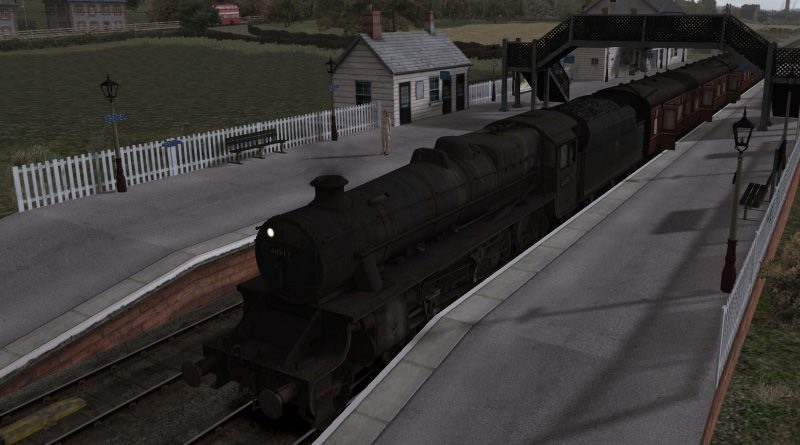 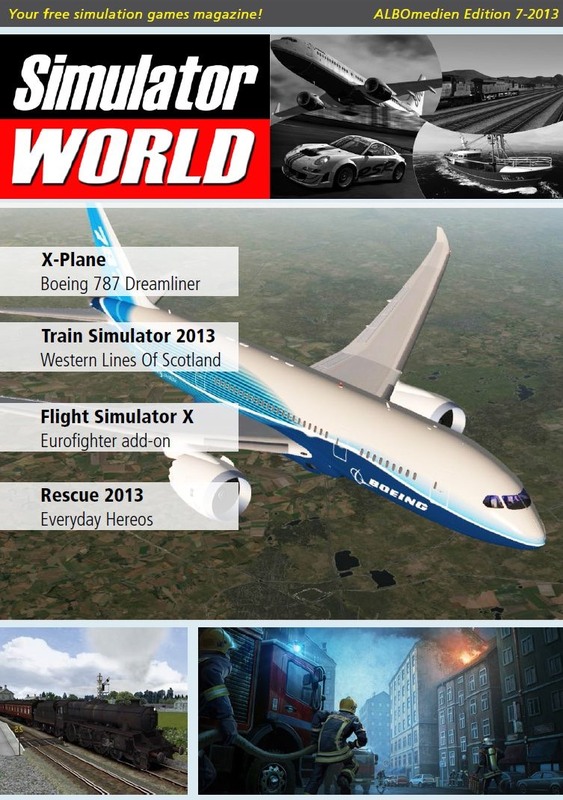 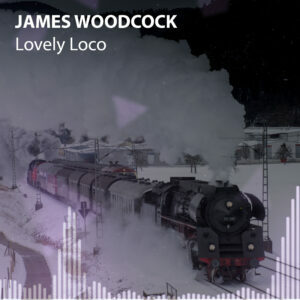 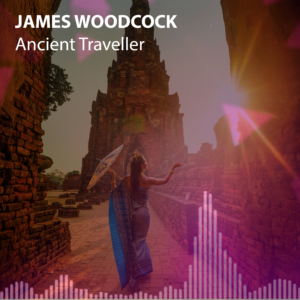 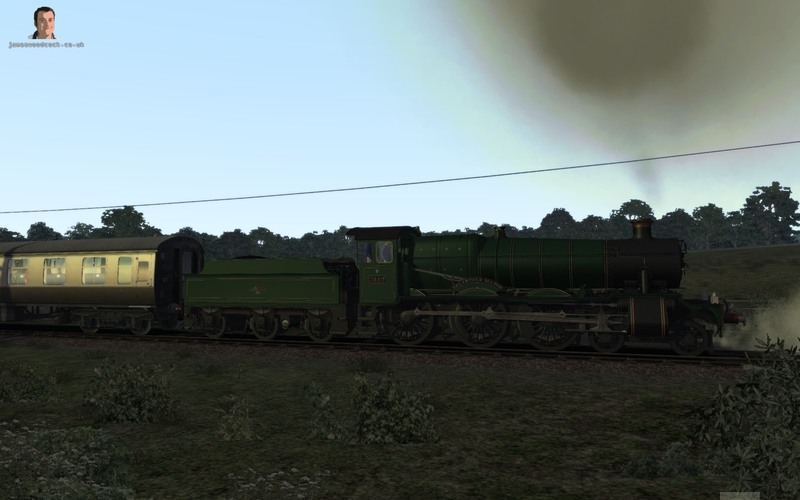 Train Simulator 2013 already shines brightly with an impressive collection of downloadable content covering the steam powered giants of the past. 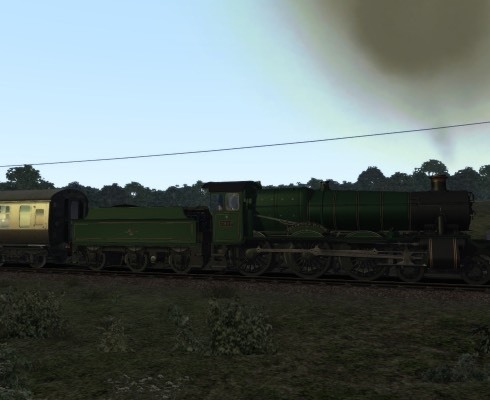 The latest addition continues this prestigious legacy in style with the ‘Manor’ or 7800 Class locomotives. 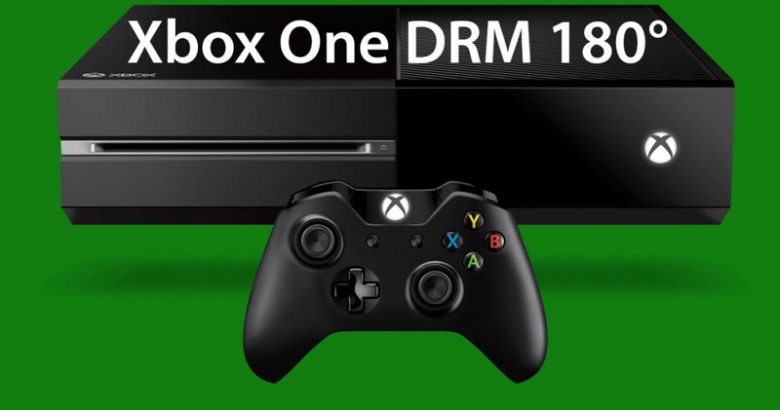 ← Previous The Xbox One Eighty – The Microsoft DRM Reversal A Backwards Step?